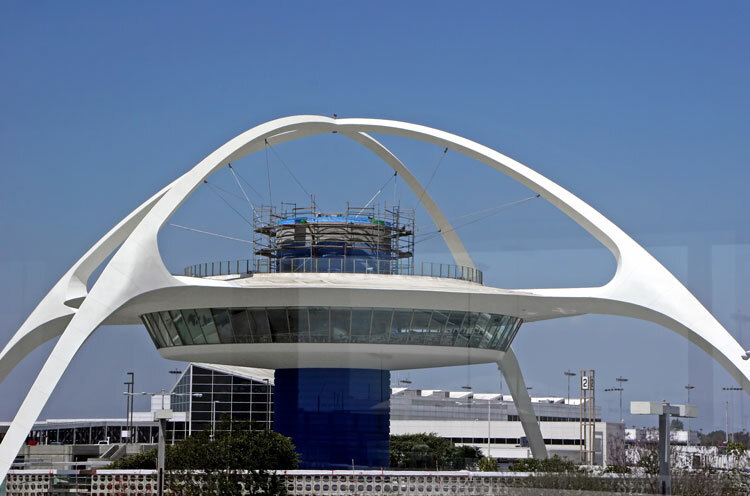 Los Angeles — Balfour Beatty was awarded, in joint venture, a $1.95 billion design, build, finance, operate and maintain contract for the Automated People Mover at Los Angeles International Airport (LAX) by Los Angeles World Airports. The design and build element of the contract has been awarded to the LAX Integrated Express Solutions (LINXS) joint venture comprising Balfour Beatty (30 percent), Fluor Corporation (30 percent), Flatiron West (20 percent) and Dragados USA (20 percent). The design and build works will include a 2.25-mile, above ground airport transport system connecting the LAX central terminal area to the to-be-constructed consolidated rental car facility as well as six stations and a vehicle maintenance facility. Once completed, travelers will enjoy a transportation system that operates up to nine trains simultaneously and moving walkways to the terminals and parking garages. LINXS equity members include Balfour Beatty Investments (27 percent), Fluor Enterprises (27 percent), Hochtief PPP Solutions GmbH (18 percent), ACS Infrastructure Development (18 percent) and Bombardier Transportation (Holdings) USA (10 percent). This project represents Balfour Beatty Investments’ first major public-private partnership (P3) in the U.S. civil infrastructure market.